We first complete an on site survey to establish how much attic insulation is needed. A minimum of 300mm will be layed overall. All water tanks are lagged and fitted with lid covers. All pipes are insulated with minimum of 22mm insulated pipe covers. Down lights covered with special covers for fire safety and to allow airflow around lights. Access doors and stira openings sealed airtight,. 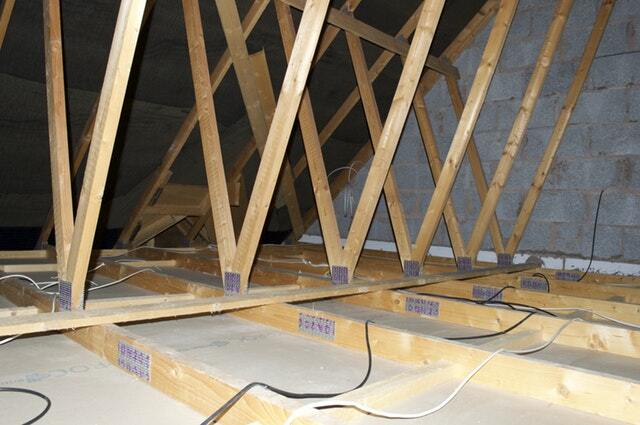 It is estimated that 65% of attics in Ireland are without proper insulation. And that is up to 35% of your home’s heat lost through the attic!